Browse our packages below, and feel free to contact us at anytime at 1.877.972.3274 or by email at info@islandsafaris.com. 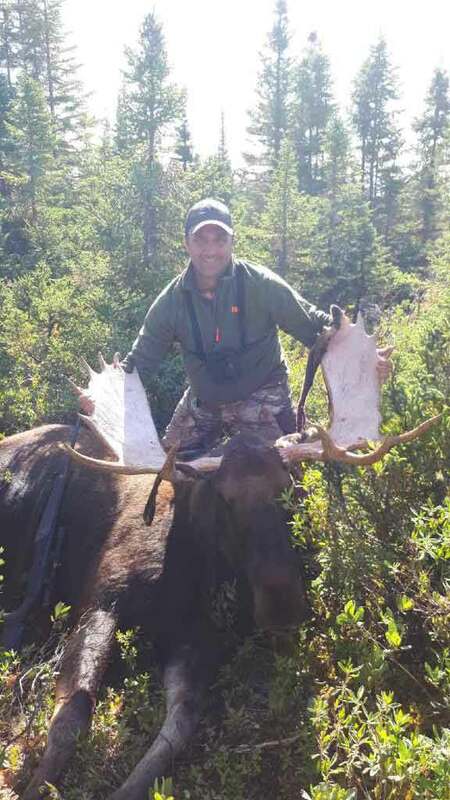 Moose Hunt: (2×1 guiding) $5200 US. 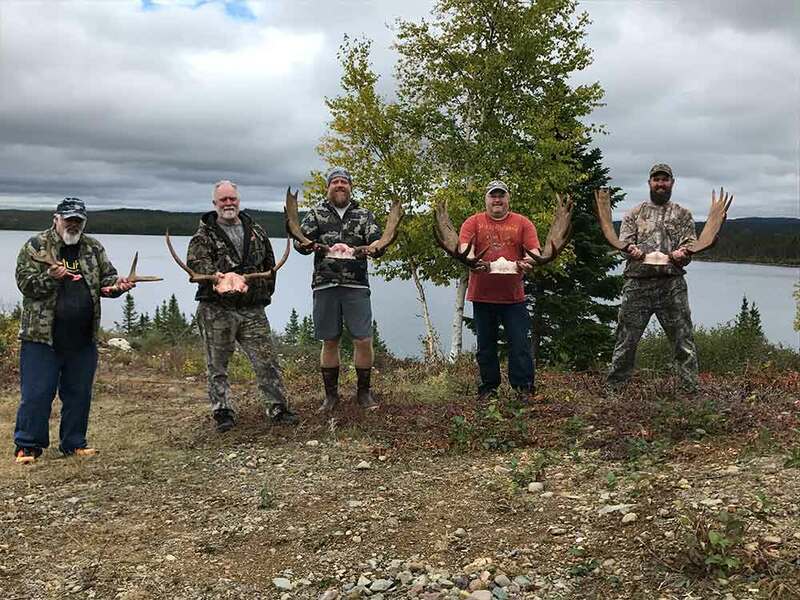 Moose Hunt: (1×1 guiding) $5900 US. Fall Standard Black Bear Hunt: (2×1 guiding) $3200 US. (per hunter). Fall Standard Black Bear Hunt: (1×1 guiding) $3800 US. (per hunter). Add second bear: $1000 US. 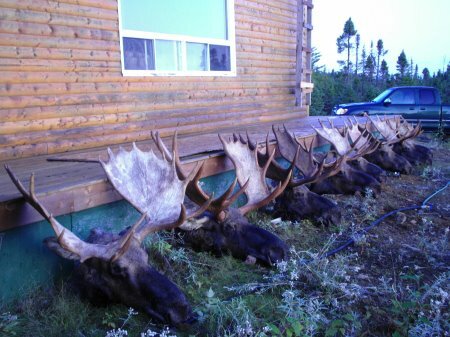 Moose/Bear Combo: (6 Day hunt – 2×1 guiding) $6200 US. Per hunter. Moose/Bear Combo: (6 Day hunt -1×1 guiding) $6900 US. Per hunter. 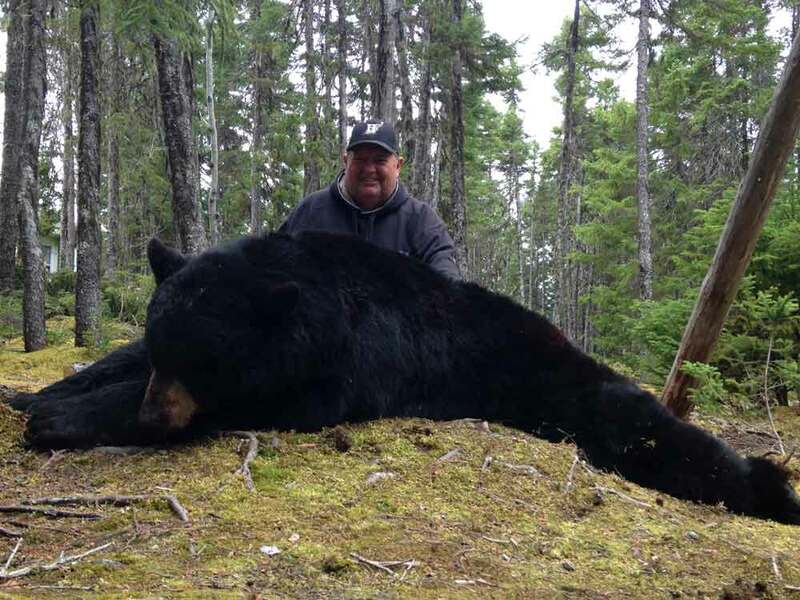 Black Bear Hunt: $3400 US. Per hunter. Cast and Blast Bear/Fishing: (1×1 guiding) $4800 US. Per client. Island Safaris offers a very wide variety of hunting, fishing and wilderness related packages. We have a wide variety of big game hunts along with excellent winged hunting for ptarmagin and grouse, and for a wide variety of waterfowl. Island Safaris also offers a wide wariety of fishing adventures, including both spin fishing and specialising in fly fishing for Atlantic Salmon, Sea Run Brook Trout, and Brook Trout.